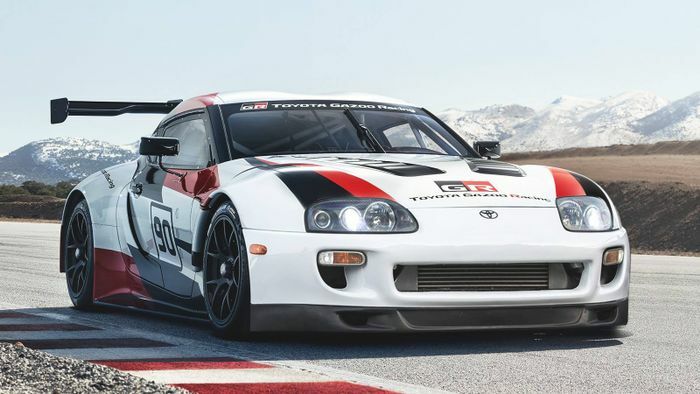 There’s a lot of car art on the Internet and it doesn’t take long to dig up all kinds of imaginary sports cars, futuristic SUVs or even something combining existing models. 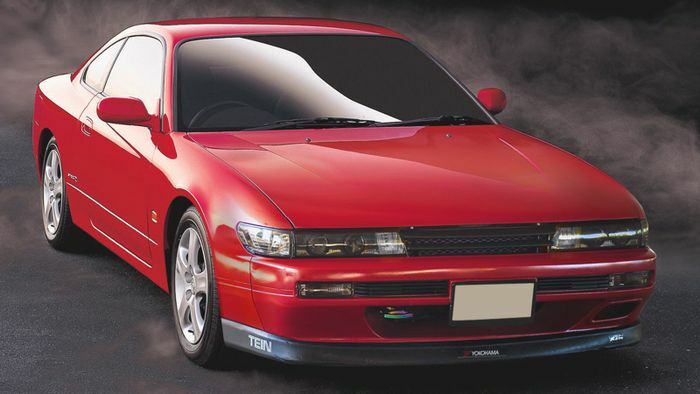 What we’ve brought together here is an oddball list of current and past cars wearing the faces of their predecessors. 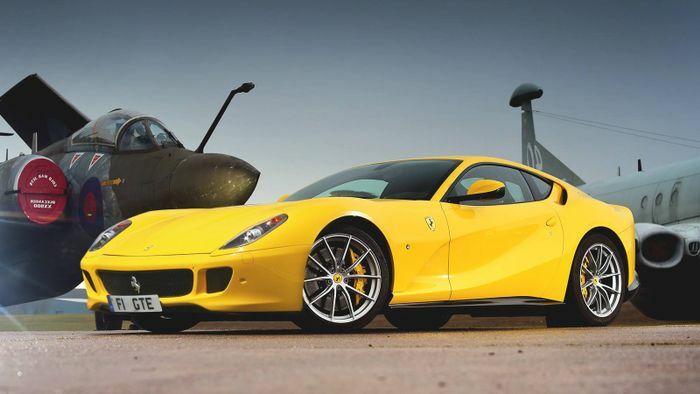 This combination of 812 Superfast body and classic 599 face is so right that we can’t believe it was ever made any other way. This, for us, is the most natural fit on this list and you’d almost never know it wasn’t meant to be exactly like this. 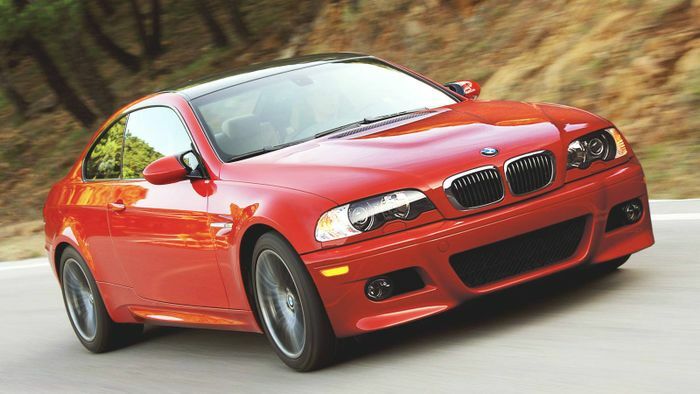 Both the E46 and the E92 were awesome cars in their own right, the older car with its screaming straight-six, perfect proportions and timeless design, and the E92 for one of the finest V8s ever put into a BMW. Putting the E46 face on the E92 body just works. The 996 Porsche 911’s worst feature was its headlights, ironically sketched to move away from the round design that had come in for a lot of criticism for never changing. They just weren’t very pretty. 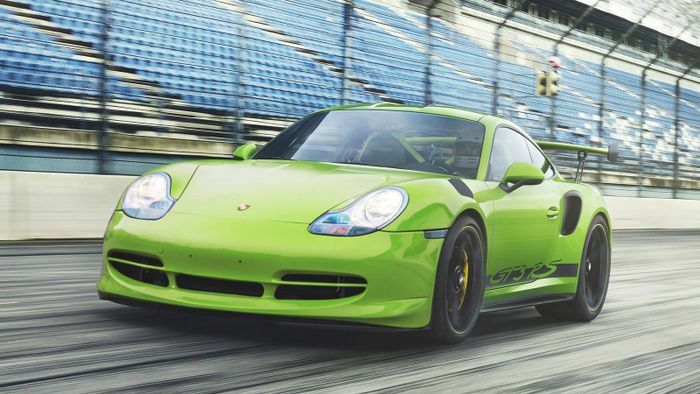 That’s why we can’t love this mash-up of a 2018 GT3 RS (not the newest one) and the limp front end from a 996. We stared at this for ages before deciding that no, actually, we don’t hate it. We love it! 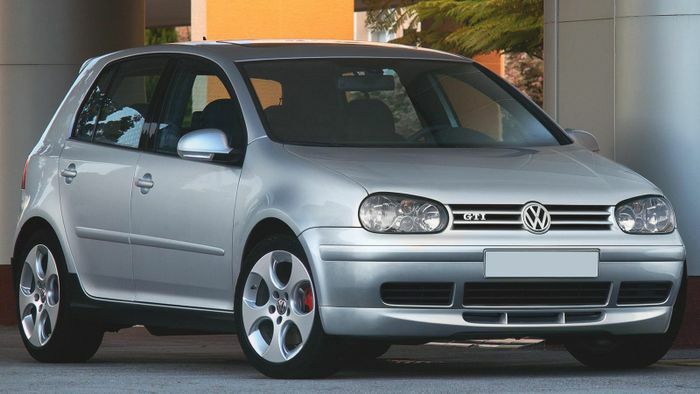 The poised, taut body of the fifth-generation Volkswagen Golf GTI looks slightly at odds with the old, slightly frumpy nose of the MkIV car, but this one really grew on us. Well, this is a match made in heaven. 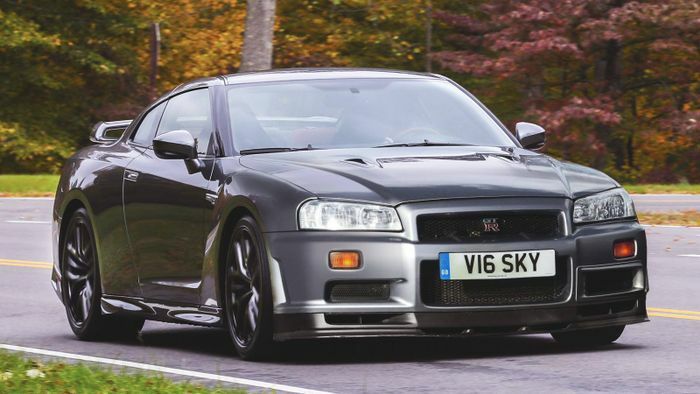 The GT-R R35’s body looks so right behind the classic good looks of the Skyline R34’s face. 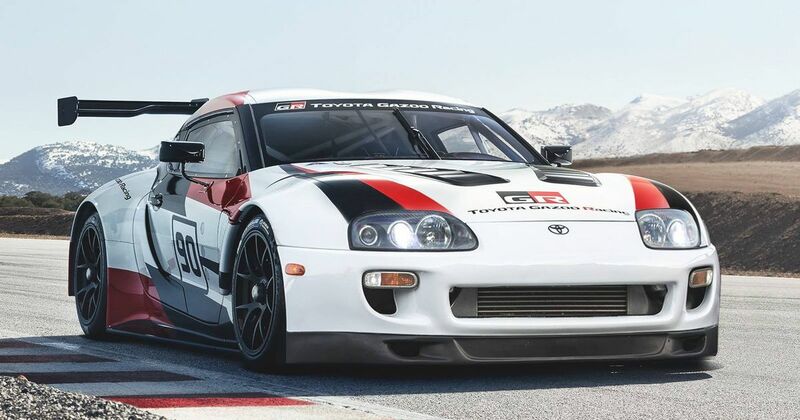 We demand that Nissan builds it, immediately!